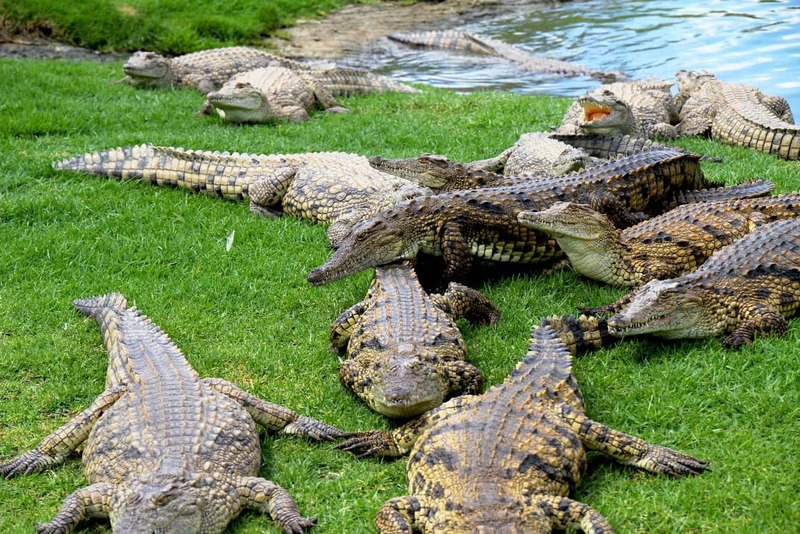 The Australian Reptile Park is an award-winning must-see attraction located an hour north from Sydney. 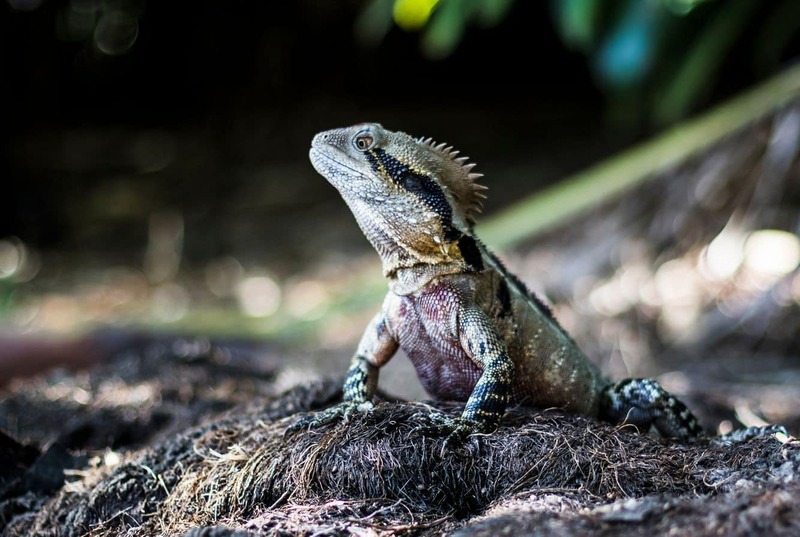 This family-friendly destination is home to numerous exotic species and a wide variety of reptiles and is a great place to bring your kids for a day in the outdoors. 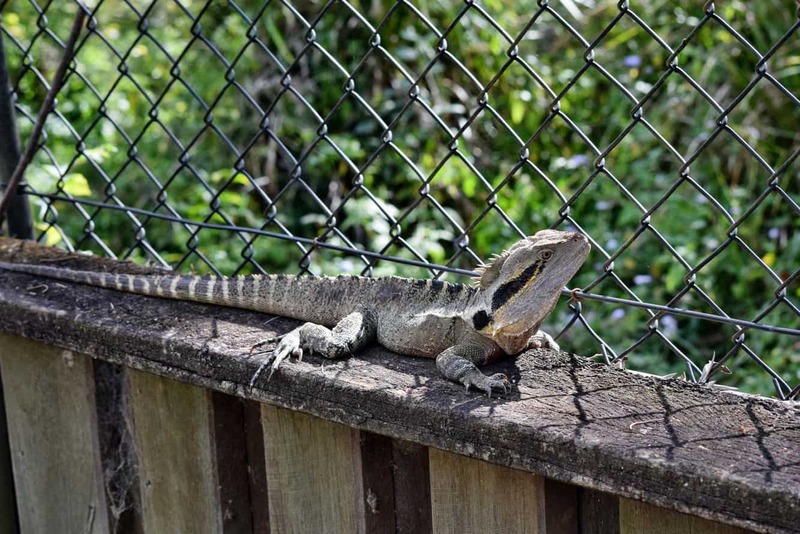 The park was developed by Eric Worrell in 1948, and what began as a small zoo at Umina Beach has since grown to be one of the region’s most popular attractions. 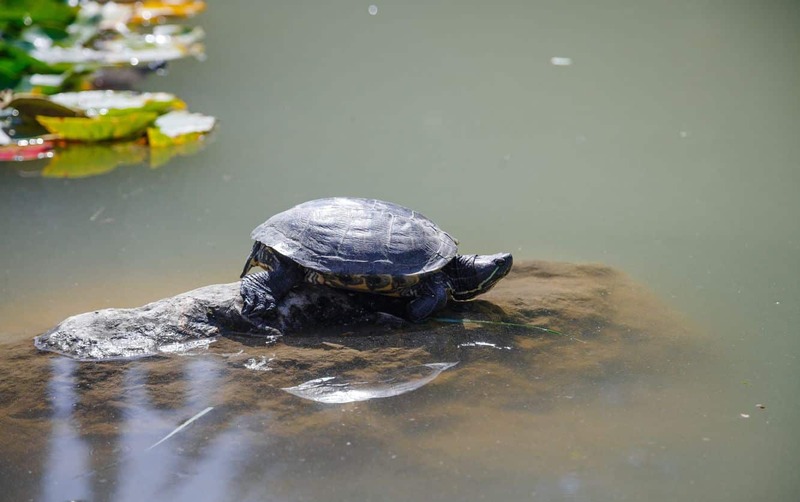 Today, the park has won many awards for its efforts in environmental and animal conservation as well as the research which teaches the community the importance of biodiversity. 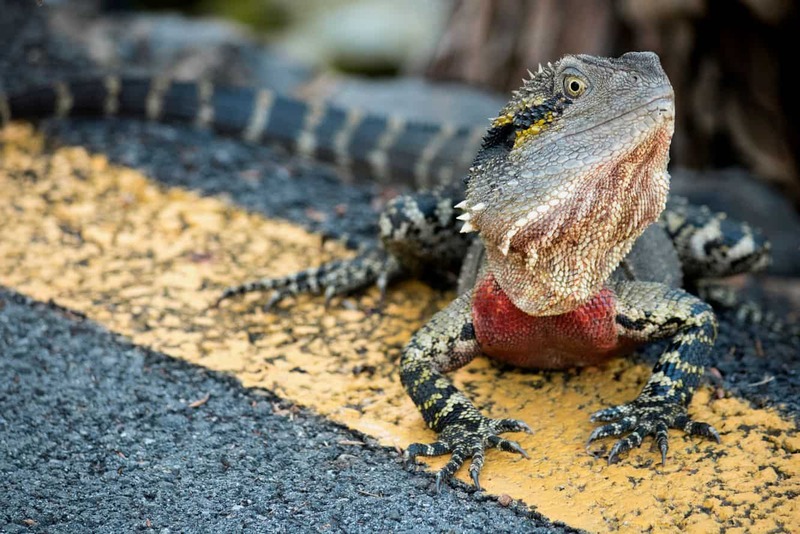 There is no better place to get up close with some of Australia’s famous native species and there is so much more than just crocodiles, snakes and lizards at this park. 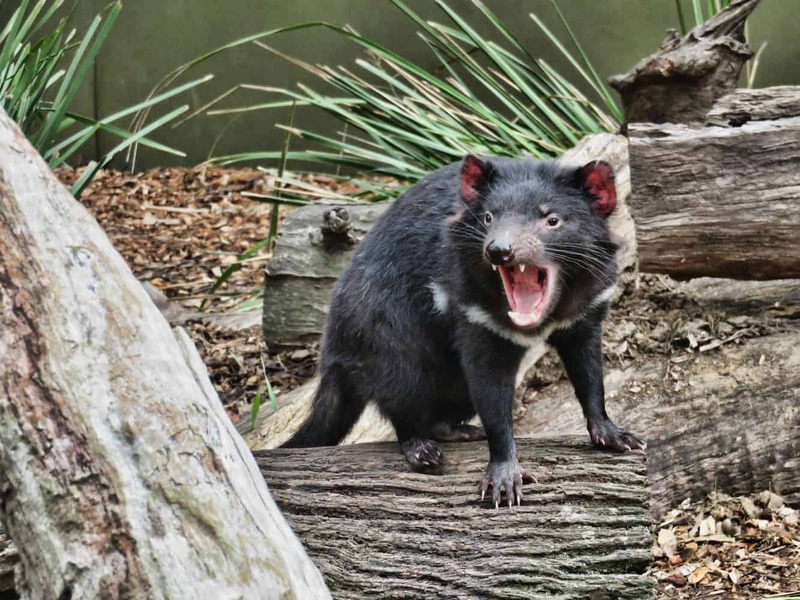 Visitors will be able to view some of Australia’s most iconic species such as Tasmanian devils, kangaroos, koalas and wombats. 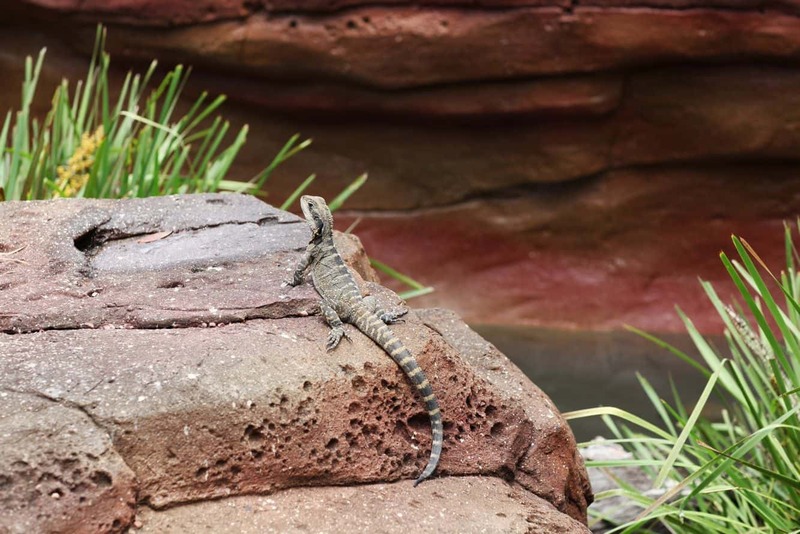 Also keep an eye out for giant turtles, Komodo dragons and dingos, as you visit the different exhibits on site at the park. 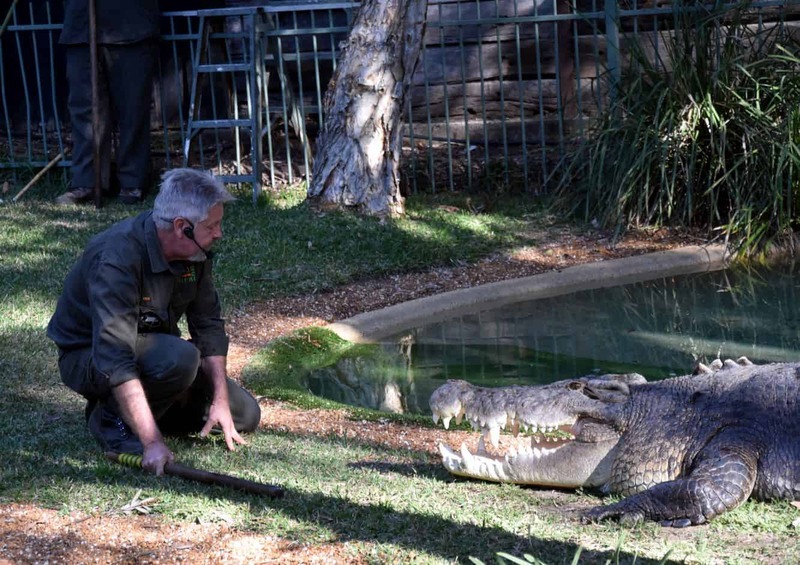 One of the most important programs developed at Australian Reptile Park is the venom program. 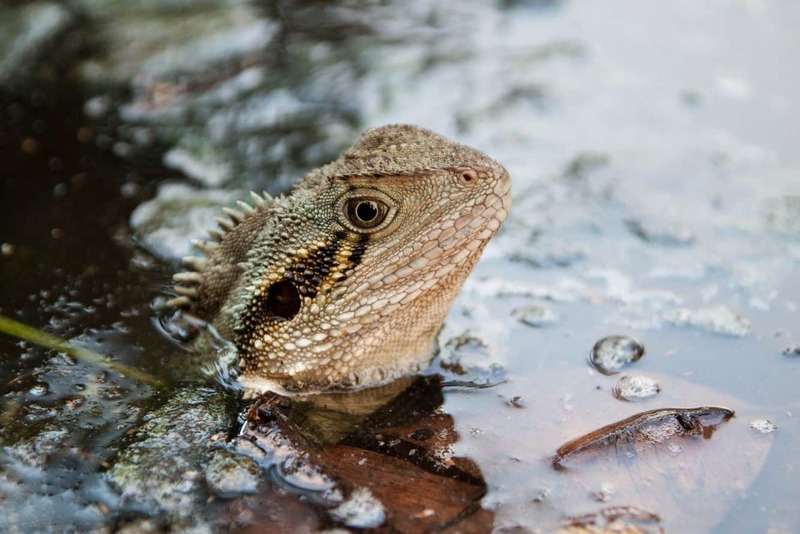 Just as the name suggests, this program involves collecting venom from some of Australia’s most deadly snakes and spiders for the purposes of manufacturing anti-venom used to save victims of snake and spider bites. To manage the supply of venom required, highly qualified staff at the park ‘milk’ hundreds of spiders and snakes each year. 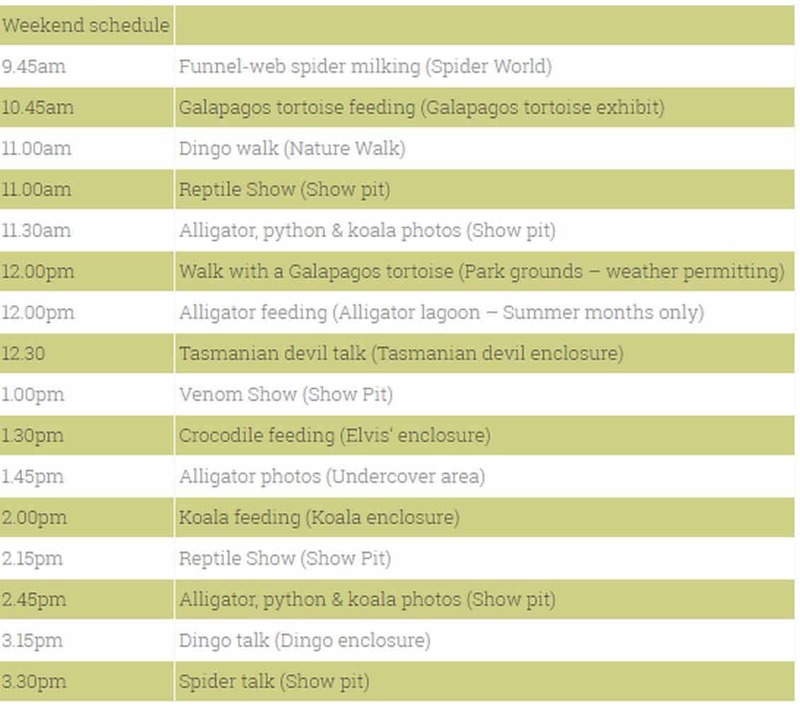 A trip to the Australian Reptile Park would be incomplete without watching the shows that run on a daily basis. 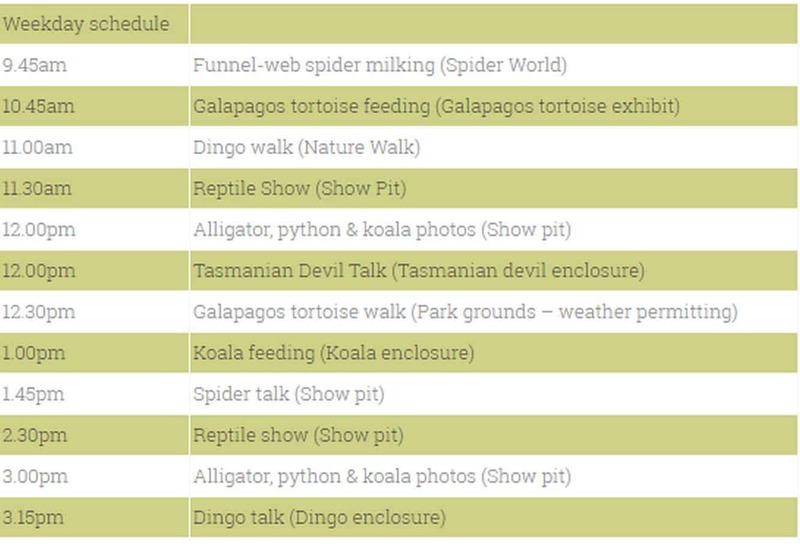 There is crocodile feeding, Tasmanian Devil talk, spider talk, reptile show, dingo talk, venom show, koala photos, plus so much more! 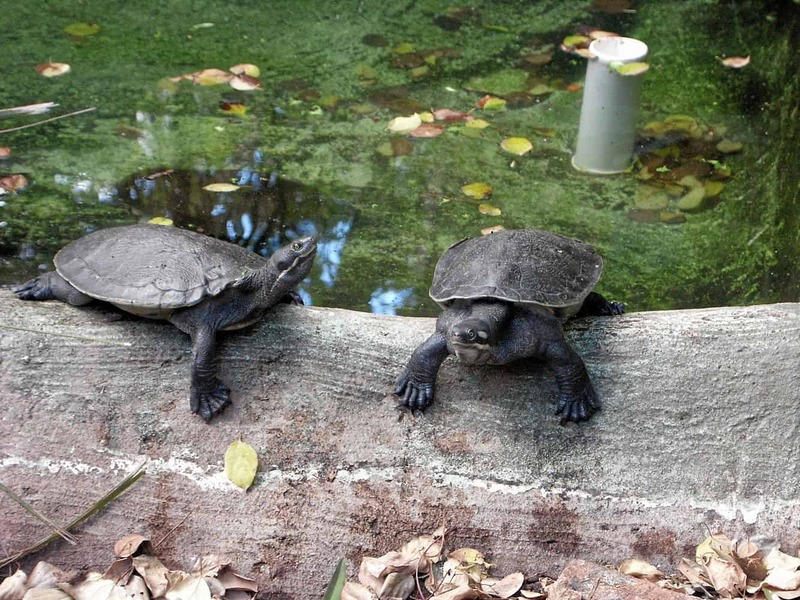 Kids will love visiting this park as there are also a range of interactive exhibits and a playground on site. You are welcome to bring your own food as there is a picnic area and free BBQ’s available for use, or you can purchase your lunch or some snacks from the on-site cafe. 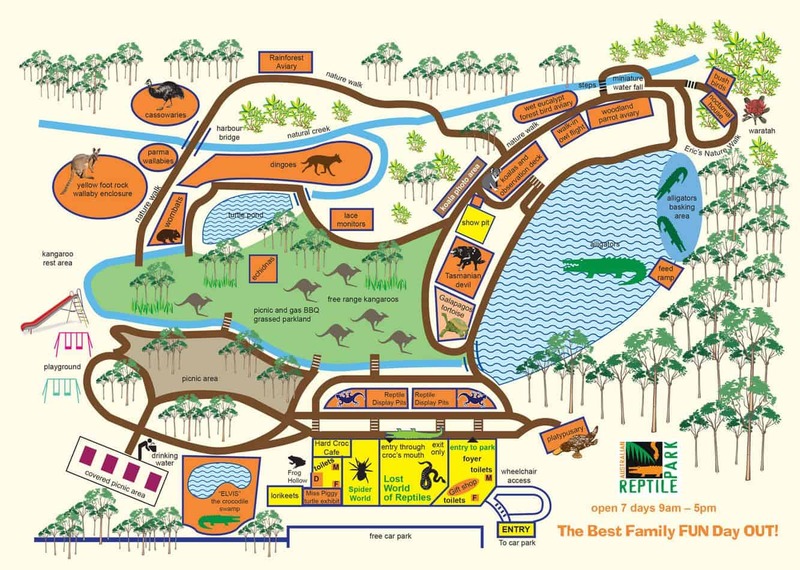 You can get to the Australian Reptile Park by car, train or bus. For those travelling by car, there is parking located on site. For those taking a train, the closest station is Gosford Park, however a taxi or Uber will be required to take you the short trip to the park from the station, as there are no connecting bus services.